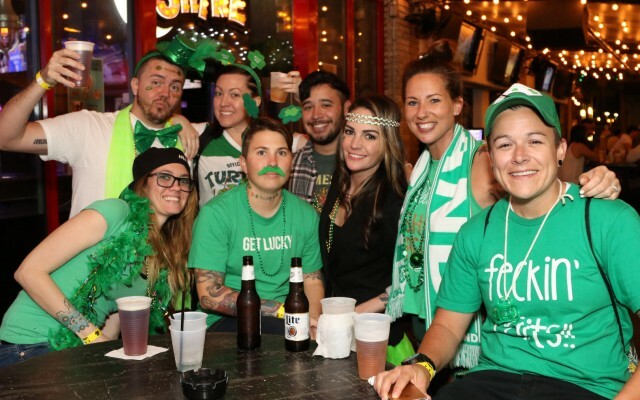 St Patrick's Day 2019 in Bradenton & Sarasota has a lot to offer for the week. There are several parades, concerts and events going on in the Bradenton & Sarasota area. 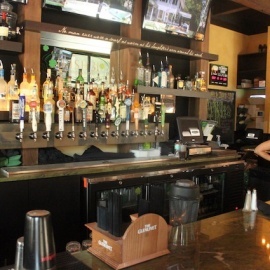 Be sure to check out the local Bradenton & Sarasota Florida nightlife guide to find the perfect plans for St Patrick's Day weekend. Come and stroll the Beach Market at Coquina Beach from 10-4 every Sunday November through July (excluding Easter, Cinco de Mayo, Mother’s Day and Memorial Weekend in 2019) and every Wednesday December 19, 2018 through May 22, 2019.
at Mental Health Community Centers, Inc. Please join us for a St. Patrick's Day Luncheon at our Venice location, Beacon House, on Friday, March 15th at 12PM. Join instructors from The Body Electric Yoga Company at this FREE monthly yoga class celebrating St. Patrick's Day at Sundial St. Pete. The League of Courageous Women is marching in the annual St. Patrick’s Day Parade and we would love you to join in and show your support! Please join us in the celebration of Saint Patrick's Day ☘☘ Sunday March 17th doors will open at 10 a.m.
Join the Celts at the Shamrock Pub's 11th Annual St Patrick's Day celebration! 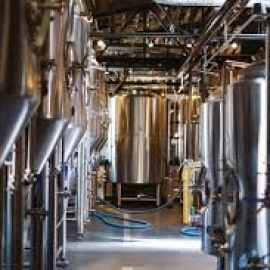 We will be pouring beer all day and raising $$ for the Sarasota City Soccer Club. Come check out the parade in Holmes Beach and then head to the Freckled Fin for the Dr. Dave Band 3:30 - 6:30. Come celebrate St. Patrick's Day with us and listen to your favorite classic rock n roll hits from the 70s & 80s! If you are looking for things to do for St Patrick's Day in Bradenton & Sarasota, then check out the Bradenton & Sarasota Guide. There are plenty of Events, Parades and Things to Do in Bradenton & Sarasota for St Patrick's Day week. Know of events in your area that are not listed, then post events on the website to help others looking for things to do.